Christmas time is my FAVORITE time of the year! Ever since I was a little kid the most memorable part of Christmas were the days leading up to it. My fondest memories were created when my family participated in activities together. 1. Go Sledding. Conclude with some yummy egg nogg, hot apple cider, or hot chocolate. 2. Make sugar cookies and decorate them. 3. Secret Santa/Ding Dong Ditch the 12 Days of Christmas. This is especially rewarding when it’s for a family who is struggling and in need. 4. Make Gingerbread Houses. The best is with graham crackers rather than the store-bought package, then you’re forced to use your imagination, and it’s SO MUCH FUN. Turn it into a competition if you like (with everyone a winner). 5. View Christmas Lights. Check online to find the neighborhood with the best lights. As an adult I love this activity even more LOL! 6. Goboutside and collect branches, trimmings, pine cones and make table decorations...get creative decorate up your mantel and railing with real elements! So pretty! 7. Donate a Shoe Box. Find a charity that takes toys or living essentials to the less fortunate. Showhome Furniture did this for the kids on a First Nation Reserve and it was a very rewarding activity for our children. 8. 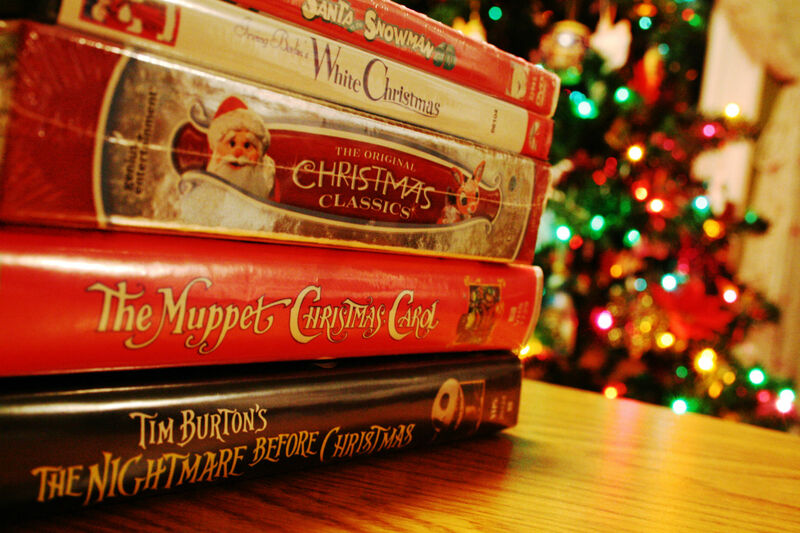 Watch a Christmas movie as a Family. Dress down in your PJ’s, grab some pillows and blankets, and some Christmas treats and drinks. Then dive into your favorite Showhome Furniture sectional and enjoy the magic! 10. Do a Service Project. Find a local soup kitchen, or shovel someone’s driveway. Contact Showhome Furniture if you know a family in need. We love helping and this CHRISTMAS we will be doing some fun activities. 11. Read a Holiday Classic. We did this before bed each night. It’s a perfect time for egg nogg and cookies. 12. Attend a Live Nativity Pageant. Or creche/nativity exhibit. Make sure your kids know what Christmas is all about. Down at HERITAGE PARK in CALGARY the Mormon church puts on a free live nativity for the public! Your kids will never forget these special times together. Leave a comment below about a fun activity you like to do. I’d love to get more ideas! And be sure to follow Showhome Furniture on Facebook for any upcoming contests and promotions.